Les Diablerets is situated between Lac Léman and Gstaad in the Canton of Bern at 1200m. The area is an adventure sporting heaven in both summer and winter. The organising teams of the ski mountaineering race ‘La Diablerets 3D’ and that of the Humani’Trail teamed up to create this trail race in 2018. The namesake of the longer race, “The Tréchadèze”, is a historical battle site in the Ormonts Valley, where this race takes place. 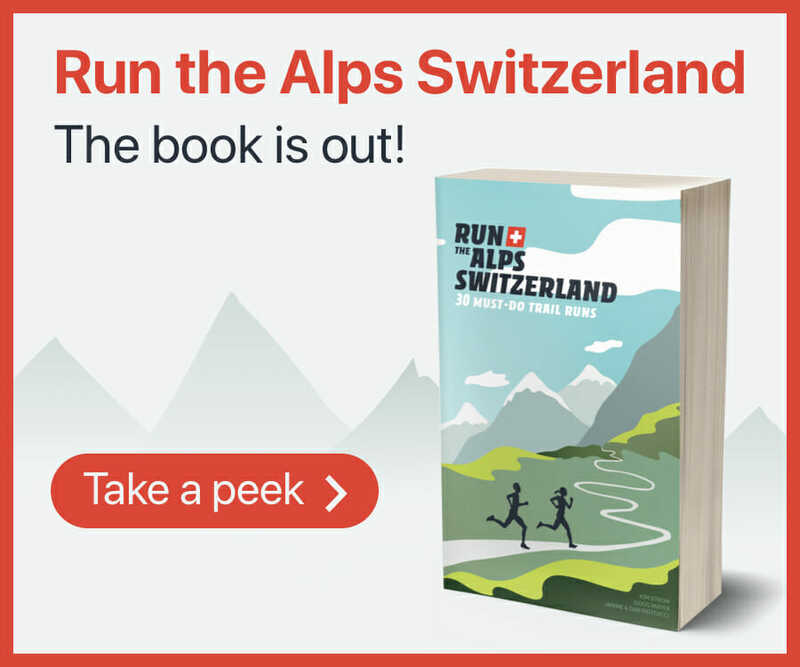 These days, runners battle to complete the 21km race starting along the banks of the River Grande Eau at the bottom of the Cirque de Creux de Champs. Next is a climb up the slopes of Meilleret to a height of 1774m before descending towards Vers-l’Eglise, a typical hamlet of Ormonts, where runners can use up the last of their energy for the final kilometers towards Les Diablerets along the River Dar. The shorter “L’Ormonanche” itinerary of 10km works well as an initiation to trail running on snow. This route traverses the river banks of the village of Les Diablerets to the Cirque de Creux de Cham, followed by a climb of 450m. The races follow north facing slopes to guarantee good snow cover in March. Dinner and music is provided afterwards to help everyone celebrate their achievements.